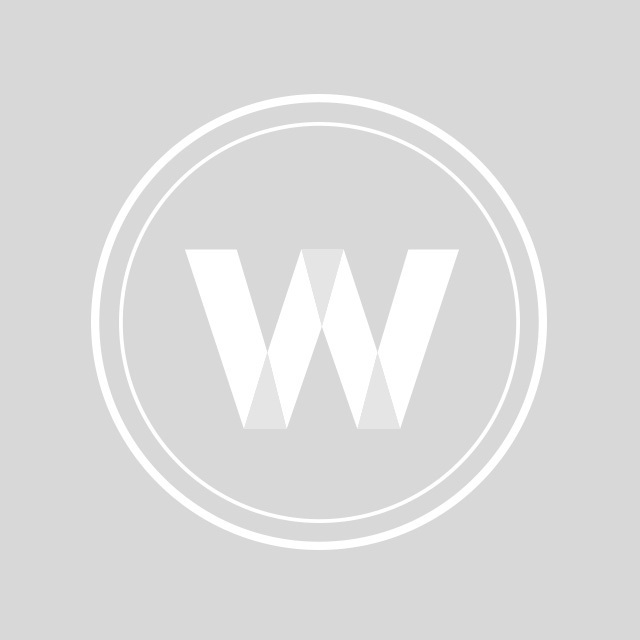 We invite you to view upcoming events and initiatives in WCM's Montreal Chapter. I strongly believe in the role of mentorship in fostering career development at all seniority levels. Women in Capital Markets provides this incredible opportunity for hundreds of women nationwide to meet and learn from each other. Anne-Marie Monette joined Desjardins Global Asset Management as Director, Client Relations, in 2018. She has over 20 years of investment-related experience, mainly in client servicing roles. 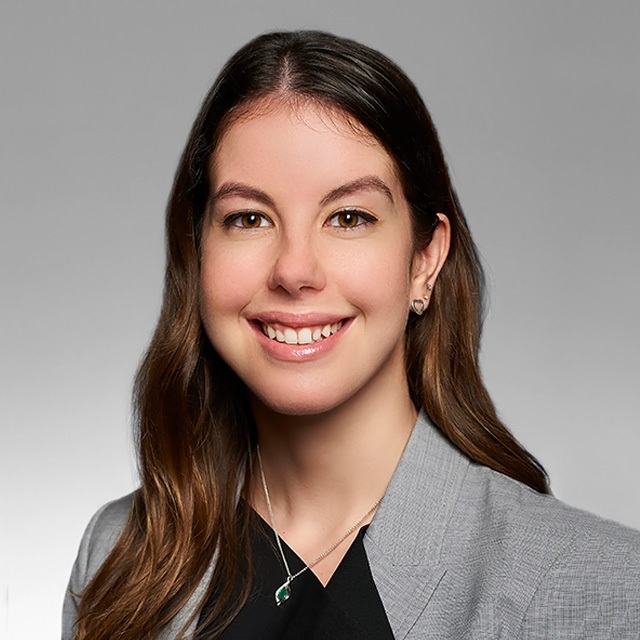 During the course of her career, she has held various positions at Goldman Sachs and JP Morgan Chase in New York, in addition to portfolio management responsibilities at Caisse de dépôt et placement du Québec. Before joining Desjardins, she held positions as Vice-President Private Wealth at Triasima and Director of Institutional Sales at RBC Capital Markets in Montreal. I am inspired and motivated by WCM’s commitment to invest in, educate and inspire women in capital markets. I am confident that together we can change the misconceptions about what a career in capital markets entails – and encourage the next generation of female leaders! WCM’s reach across Canada is tremendous, and its continuous support and advocacy for women, at all stages of their careers, truly motivates me give back and help women realize their full potential in this exciting and evolving industry. Rosanna Bruni is Senior Director, Head of Trading, Public Markets Investment, at the Public Sector Pension Investment Board (PSP Investments). 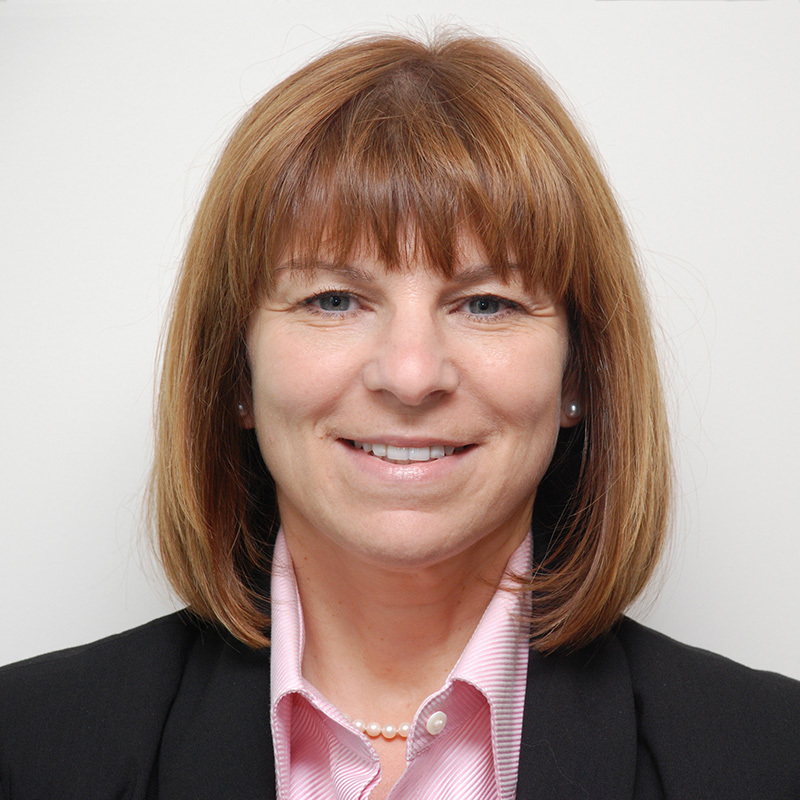 Rosanna has over twenty years of experience in the financial services industry. 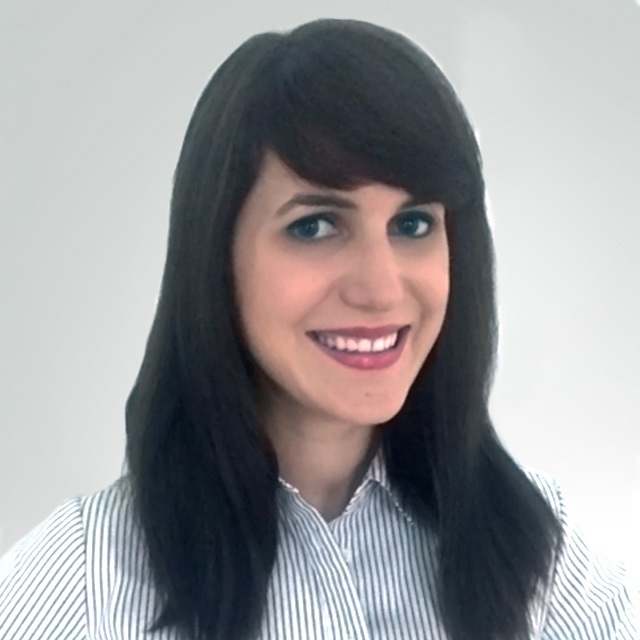 Since joining PSP Investments in 2012, Rosanna oversees the execution in a cross asset and multi market environment. 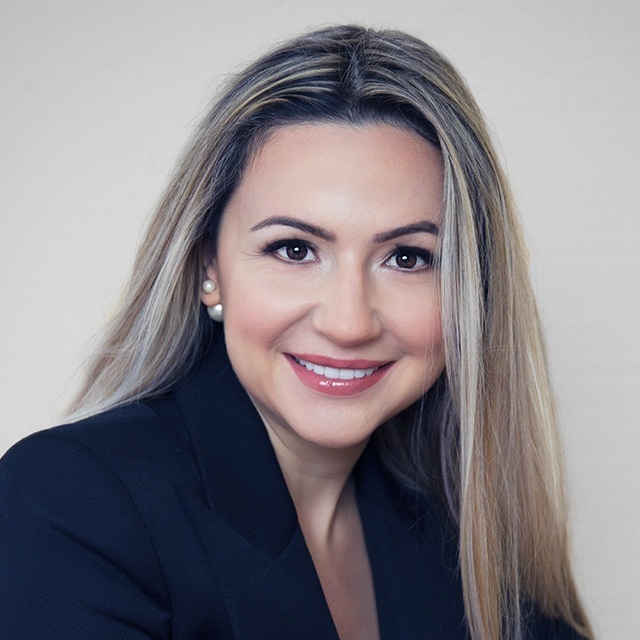 Prior to joining PSP Investments, Rosanna held several senior positions, including Principle at Genuity Capital Markets where she was responsible for developing the Montréal market from 2005 to 2010. 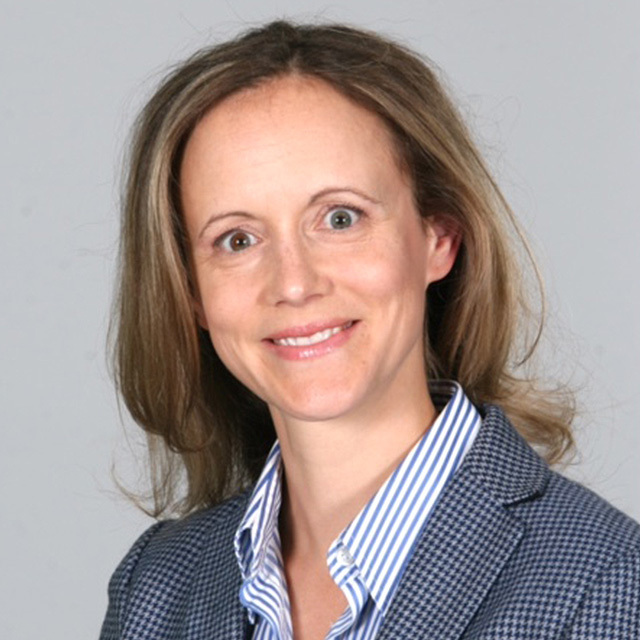 From 2002 to 2005, Rosanna developed the U.S. market for Desjardins Securities and, prior to that, she was Vice President, Sales/Trading, covering domestic and international accounts with Loewen Ondaatje McCutcheon, Bunting Warburg and Gordon Securities/HSBC. She currently sits on the Board of Directors of the Buy-Side Investment Management Association (BIMA), Canadian Security Traders Association (CSTA), Montreal Chapter Steering Committee, WCM, For almost 20 years, she has been a Board member and on the Executive Committee of BBB Foundation, a non-profit organization whose primary objective is to identify charities that require start-up assistance, primarily where charities involve children. 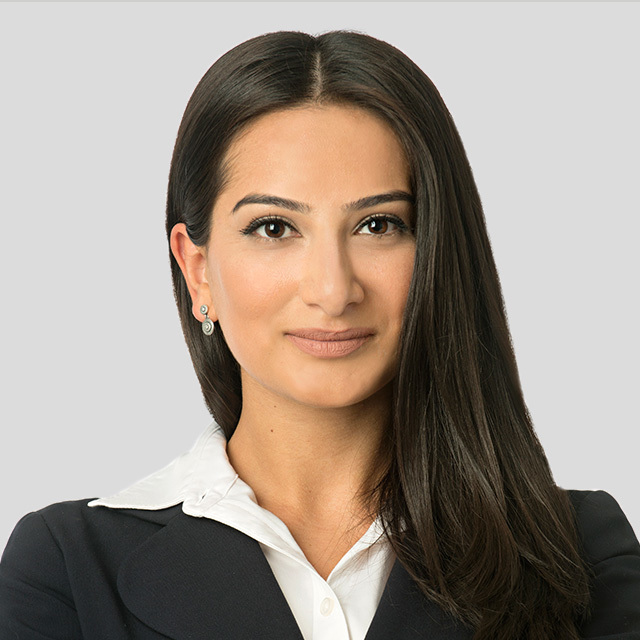 Anna Baghramyan is a business lawyer specializing in corporate and commercial law, particularly real estate and mergers and acquisitions. She primarily handles files involving the purchase and sale of real estate, including commercial, residential, and mixed-use properties. She also acts for clients in transactions involving the purchase and sale of assets or shares. She has completed her civil law and common law studies at McGill University. After 18 years in this industry I am still as passionate about it as in my early days. I strongly believe that diversity in the workplace will allow this industry to get even more exciting and performing. When I started as a junior, girls needed to work twice as much to get recognition.You needed to be both very tough-skinned and hard-headed not to quit. I feel like things are a lot easier these days for women in this industry. Yet the percentage of women in capital markets is still stubbornly low. The truth is, not many women apply for Capital Market jobs compared to men. And the problem is deeply rooted : actually still very few girls choose to study finance or mathematics in high school, not to mention universities. As a mother of 3 kids, among them 2 daughters, I am a close witness of these dynamics. We need to act early. WCM’s actions can definitely make a difference on that regard. A seasoned Capital Markets and Investment Banking senior, Caroline has spent the last 18 years holding diversified front office and risk management positions at European and Canadian financial institutions. Caroline started her career as a CIB junior for 4 years, working as a Corporate Banking Analyst for the High Technology and Defense industry at Credit Agricole in Paris, France, then as a Structured Products and DCM Analyst for BMO Nesbitt Burns in Montreal. She then opted for a different perspective at Capital Markets and became Audit manager at National Bank of Canada. During her term, she covered all Derivatives business lines, performed due diligence assessments linked to corporate acquisitions, while managing an audit team of quantitative specialists. In 2007, Caroline accepted to join Société Générale Corporate and Investment Banking (Canada), where she acquired executive experience first as Head of Audit, then as Head of Risk Management and Special Projects, respectively, before returning to National Bank of Canada in 2014 as a Director, Liquidity, Capital and Market Infrastructure in Financial Markets. Under that latter position, Caroline acted as chief regulatory strategist for Financial Markets, in particular related to the OTC regulatory reform and to the management of Financial Markets infrastructures. During that term, she developed a wide industry network. In 2017, the industry recognized her involvement and elected her as Chair the Canadian Market Infrastructure Committee (CMIC). 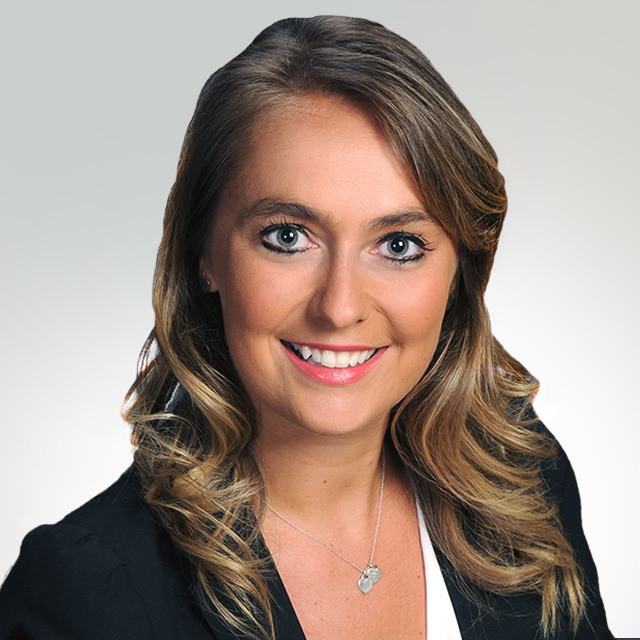 Since March 2018, Caroline has been working as a Director, Global Equity Derivatives at National Bank of Canada. I have joined WCM to help women who want to work in financial sector and assist them in achieving their goals. I strongly believe that women should cooperate and create opportunities for one another in order to alleviate the existing pressure of multilateral responsibilities that women take on in their lives. 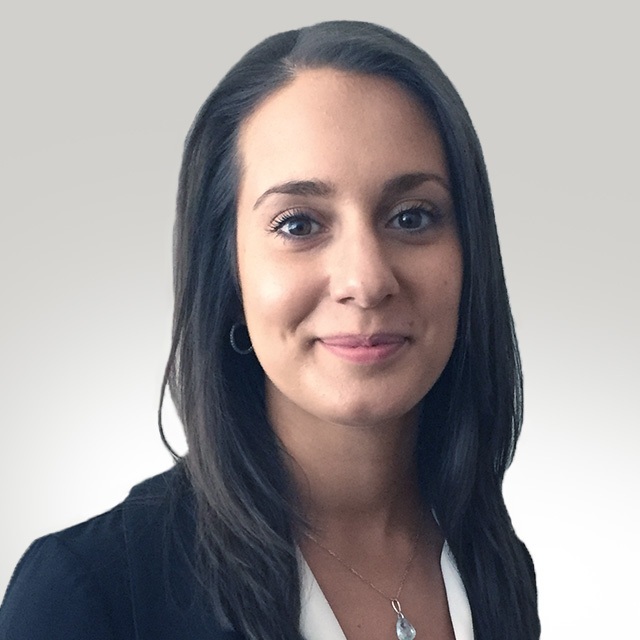 Liana works as an Executive Vice President at Alan Rossy Group and has been in wealth management for over ten years. She holds a Master’s degree in International Management from HEC. I’m grateful to be a part of WCM because of the support they offer women in capital markets, along with the opportunity to networking with others in the industry, and I hope to create change in workplace diversity so that it becomes a norm in organizations. To build a stronger marketplace by having the opportunity to network with talented and driven women and to promote employment within the financial services industry to the younger generation. Sandy Poiré is an Investment Officer at the CN Investment Division. Mrs. Poiré joined the CN Investment Division in 2011. She is currently responsible for the industrials sector for the Divisions’ European, Asia-Pacific and Emerging Markets equity portfolios. Prior to joining CN, Sandy was an Analyst at Jarislowsky Fraser working with the Canadian equity team. Sandy Poiré is a CFA charterholder and graduated from the John Molson School of Business (Concordia University) with a Bachelor of Commerce degree and was the Valedictorian of her graduating class. She also received the Calvin Potter Fellowship from Concordia’s Kenneth Woods Portfolio Management Program. In 2017, she completed a Master in Business Administration at Queen’s University. 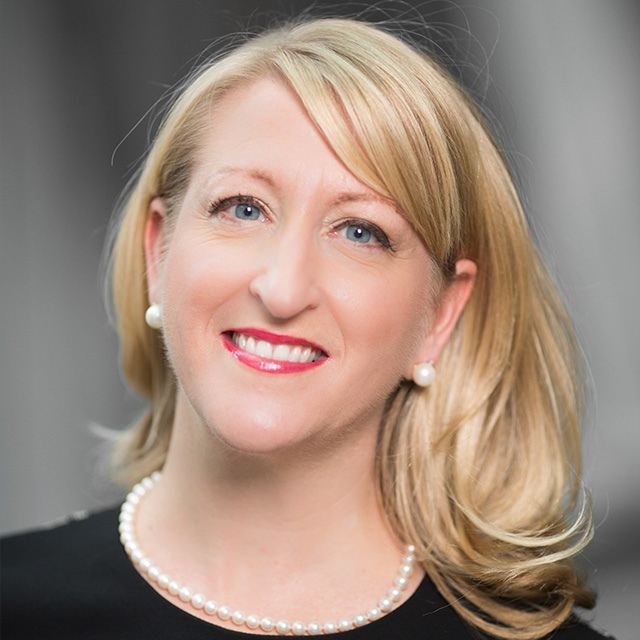 Sandy Poiré is on the board of Women in Investment Management of the CFA Montreal and the communication committee of Women in Capital Markets. She is also an ambassador for Fillactive, an organization aiming to promote physical activities to young women. To meet skilled and talented women working within the Canadian capital markets and its affiliated industries, but also to encourage and promote women in leadership roles within the industry. Being part of such inspiring initiatives to promote women to become leaders is not only rewarding on a personal level, but is also a step forward towards new opportunities for the industry. Cindy Veilleux joined the Risk Management Solutions Group of National Bank 6 years ago. The group offers customized risk management solutions using derivative instruments across all asset classes (interest rate, foreign exchange, commodity and equity) to both corporate and institutional clients. As an associate director, Cindy provides tailored risk management solutions based on the highest levels of risk management advisory, diligent analysis of risk exposure and a client-centric focus to build lasting relationships. I'm happy to be a part of WCM because it offers me an opportunity to meet women in Capital Markets who share similar interests and experience.